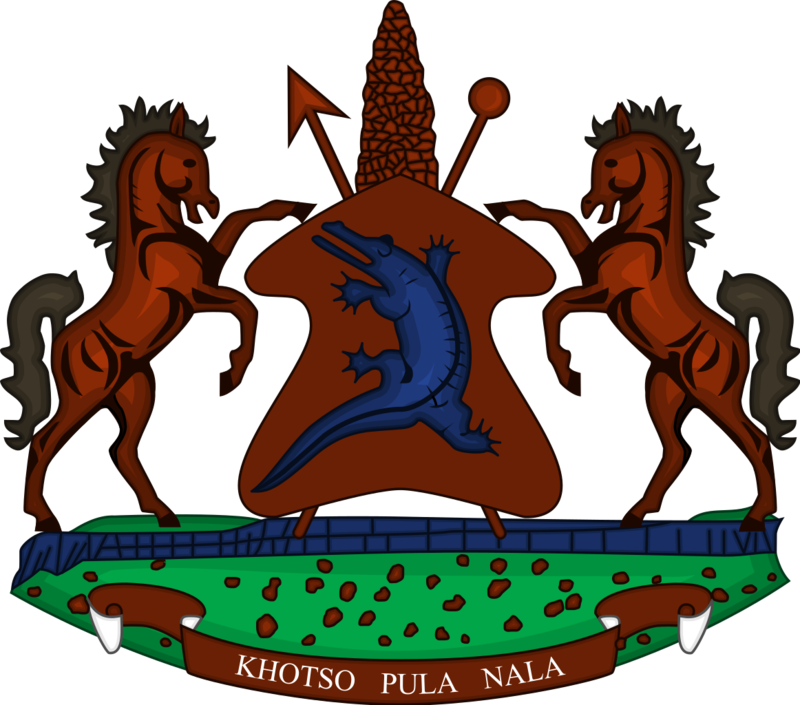 The Minister of Small Business Development, Cooperatives and Marketing on Wednesday notified Basotho that there are fraudsters wrongfully using his name on Facebook, claiming to assists entrepreneurs with funding. 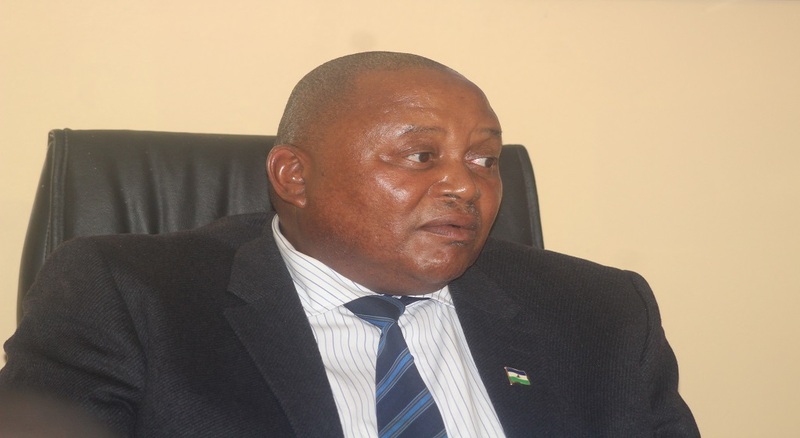 Speaking in an interview, Mr. Chalane Phori said this fraudsters claim to connect Basotho with the donors from the European Union, thereby tricking them into depositing the registration money into their accounts. He noted that he is horrified by the alarming rate at which this illicit criminal activity pervades, adding that the perpetrators behind this are only intending to tarnish his name. 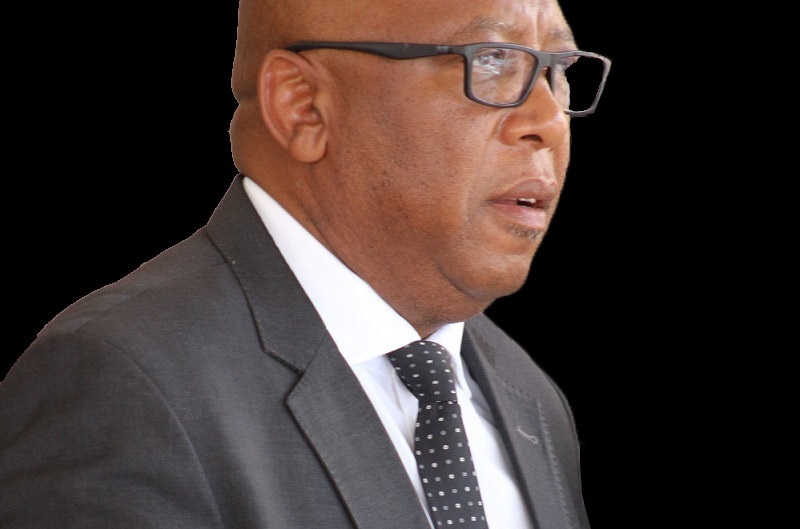 According to him, this heinous acts commenced soon after he handed over 10 shelters to street vendors near Sefika Bus stop area in Maseru, following the destruction of their businesses by fire in July 2017. 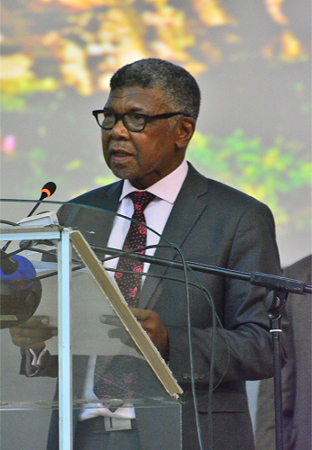 Mr. Phori asserted that the mandate of his ministry is to promote small businesses, adding that he as the minister cannot persuade people into giving out money instead of assisting them grow. Additionally, he showed pity for those affected by this heinous acts, although noting that there is nothing the ministry nor the government can do to refund them. He however stated that the ministry is working collaboratively with law enforcement to ensure that the culprits are apprehended. He therefore strongly urged the public to be vigilant and cautious not to be victims of these culprits.